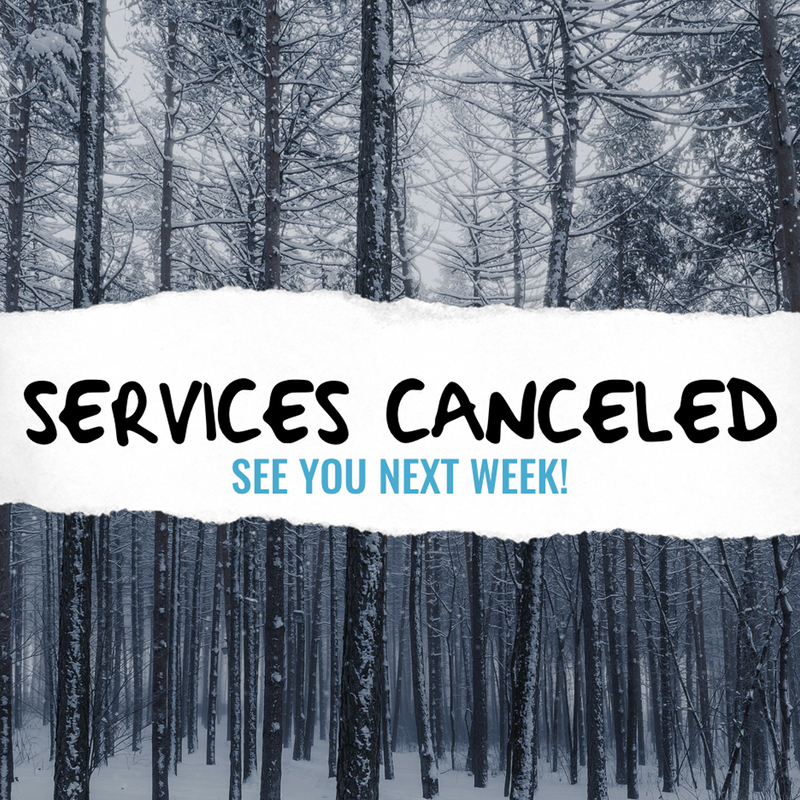 Free service cancelation graphics for your church. It’s just that time of year. 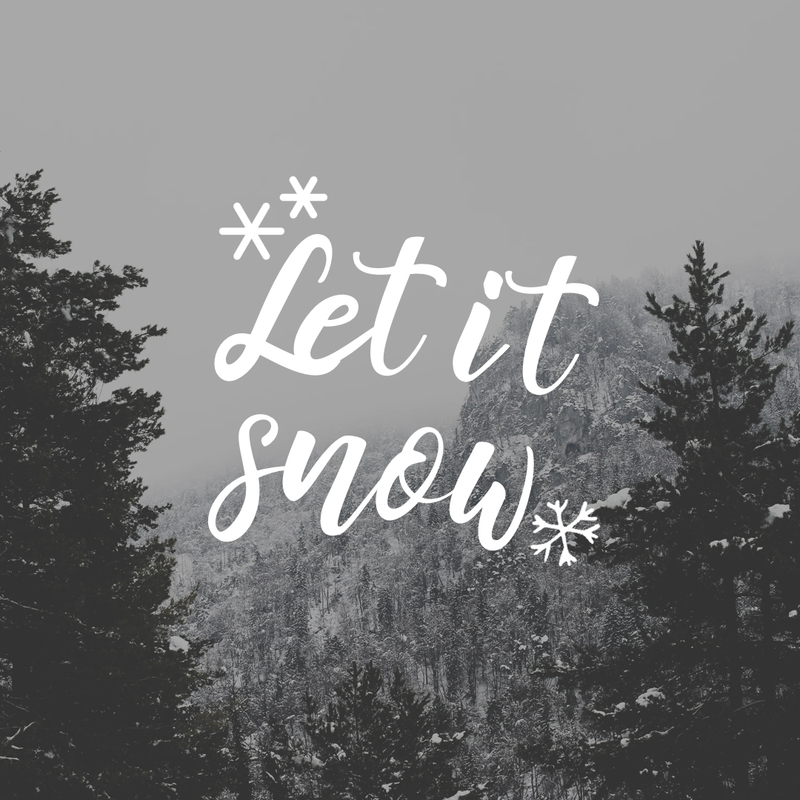 Sometimes wintery weather gets in the way of your church services. 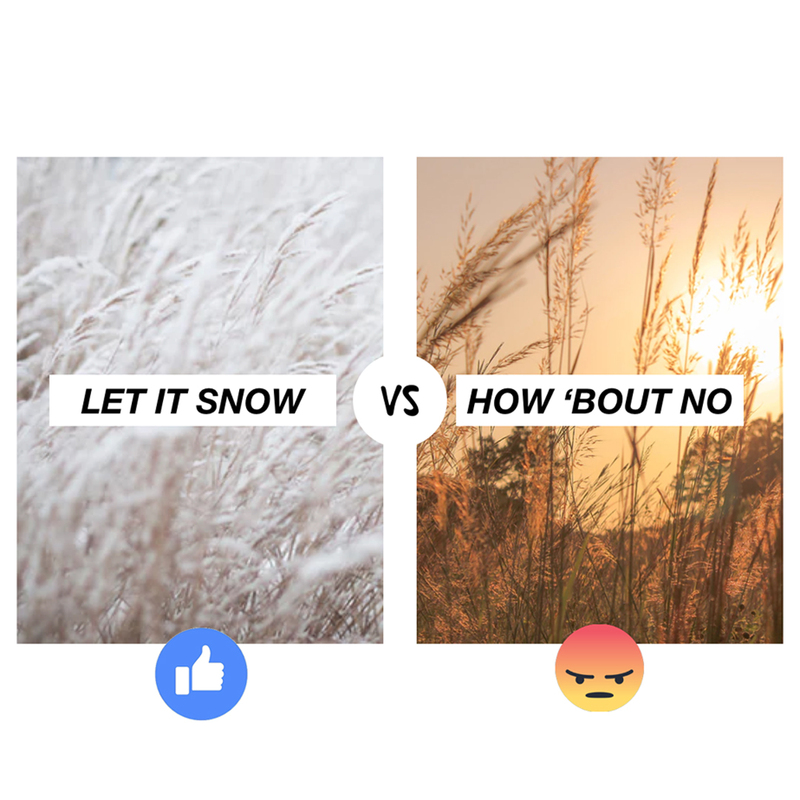 Whether you’re being shut down by a blizzard in the Northeast or a dusting in the south, these pictures will help you communicate that church is canceled — ensuring that everyone is safe. These graphics are all yours to use — you can post them, change them, share them, or even print them on a cake. No credit needed. No watermark. No fine print. We do not care as long as you’re happy! 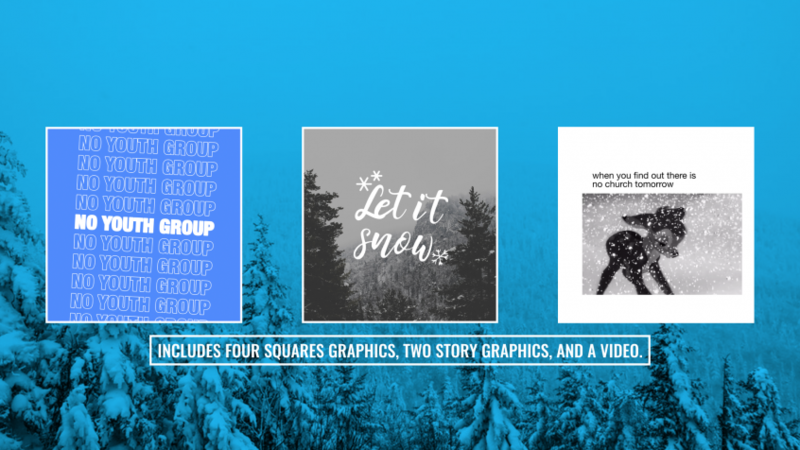 This bundle includes seven announcement photos — four square images, one funny video, and two instagram story graphics. All ready to download and distribute. To see the complete collection with story graphics and meme-video, click the link below. Everything will be ready to download in dropbox. 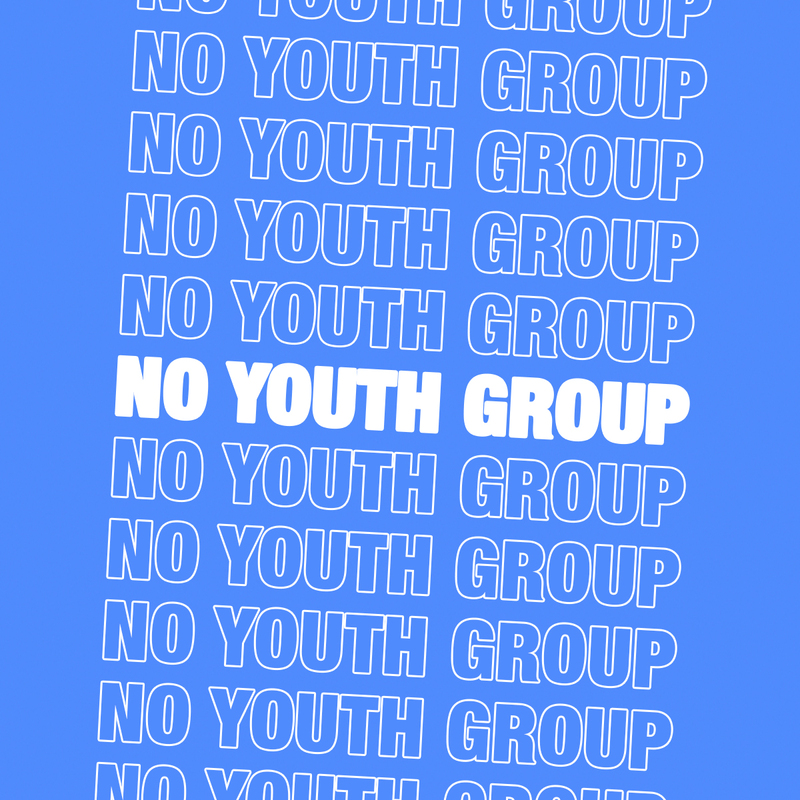 No sign-up required!